disabled European Union citizens and one accompanying family member or other caregiver with proof that they are employed by social-healthcare services. In cases of specific and proven requirements for study and research purposes, the Heads of Institutions can grant free admission for limited periods of time to the exhibition sites within their sphere of competence to those applying for such a concession. Applications require to be certified by the relevant – Italian or international – schools, universities, academies, research and cultural institutions and Ministry bodies. Italian and international scholars engaged in the study of cultural heritage-related subjects, with the relevant certification issued by the International Union of the Institutes of Archaeology, History and History of Art in Rome. Admission is free during special national and local events, such as “Culture Week” and “European Heritage Days”, as advertised in the press or media. Admission concessions EU citizens aged between 18 and 25 and state school teachers with a permanent position are entitled to a 50% reduction on the admission ticket. The same concession applies to citizens from non EU countries with a “reciprocity agreement”. Admission concession to Italian citizens living abroad. Until 31st December 2008 a 20% reduction is applied to admission tickets for cultural venues. Eligible visitors will be granted the reduction on showing their “Discount card” issued by the Ministry of Foreign Affairs, duly signed by them, as well as a valid identity document. Free and concessionary admission is granted to citizens of the Swiss Confederation to whom the provisions of Ministerial Decree no. 239 subparagraph 3 letter e), and subparagraph 6 art. 1 of 20th April 2006 are applicable. Reservations for schools are a must: 10 Euros maximum 50 people. 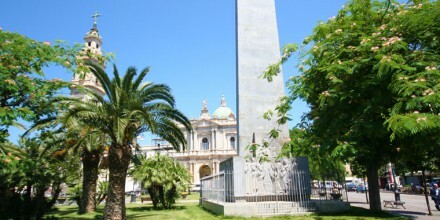 The city of Pompeii, as well as the excavations, is important for its shrine and place of pilgrimage for many believers. 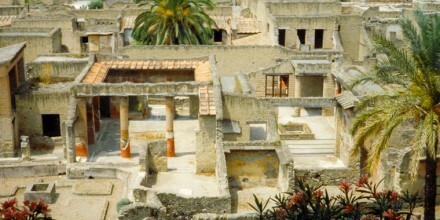 The ruins of Herculaneum with those of Pompei, represent an important part of the history of our country. 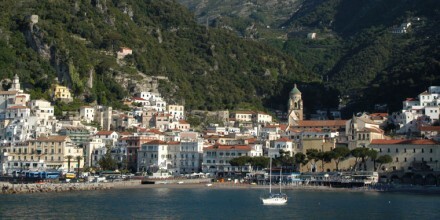 We will take you to the discovery of Amalfi, the pearl of the coast and breathtaking sceneries. Art, history, culture and gastronomic traditions have made Naples world famous. 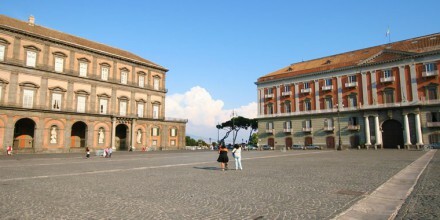 Discover what to see in the city thanks to Guide Pompei. 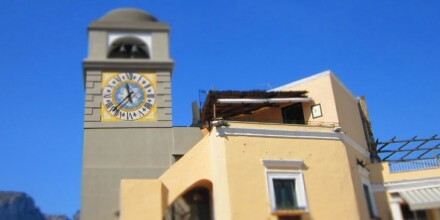 Sorrento is a place of inspiration for different artists. Be enchanted by the wonderful landscapes and ancient traditions. Travel to discover the island of Capri. 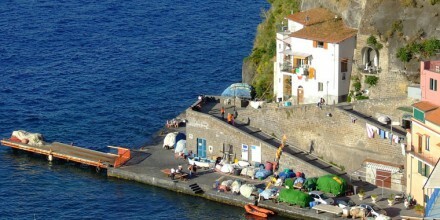 Its waters so blue , the stacks (faraglioni) and the alleys that have made it so famous.